The British electricity revolution of the 1990s created millions of winners and losers— consumers, coal miners, nuclear operators, investors, executives and politicians—and the same process is ongoing in the United States. 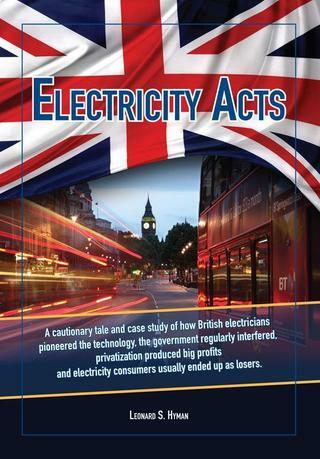 To learn how, why and what happened, and to end up on the winning side, read Electricity Acts. This is a summary of Electricity Acts and serves as a basis for teaching a course on the history of the British Electric Industry and its lessons for markets around the world.